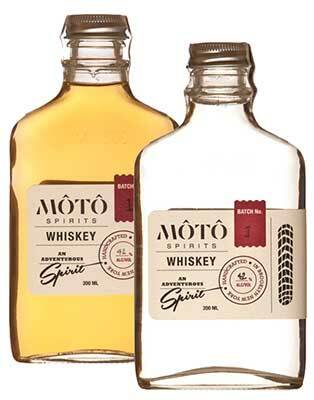 Small batch, rice-based whiskeys and specialty spirits discovered during motorcycle trips around the world. 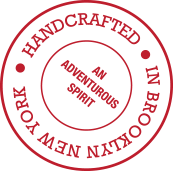 Handcrafted in america’s first rice whiskey distillery, adventurous spirits inspired by travel and made in brooklyn, new york. Smooth, flavors of rice, caramel, toasted candied almonds, mild woodspice. Finish is subdued with a hint of burnt sugar and lingering tannic oak. 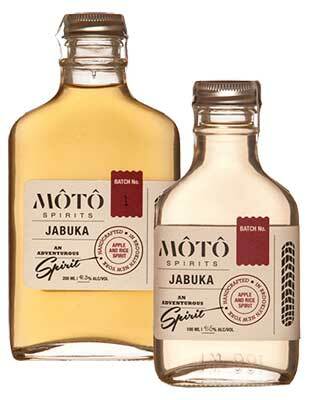 Aromas of sweet rice and a touch of raw nut. The mouthfeel is lush, soft, with a supple, lingering peppery finish. (prononunced JahBOOkah) means apple in Croatian. 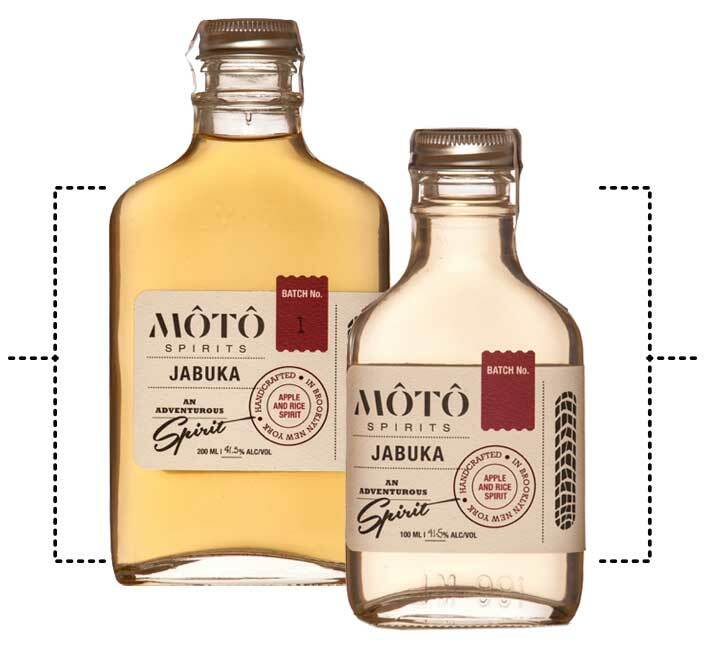 Light, fresh, subtly complex hints of sweet green apple, sake, and calvados ­like brandy. Light oak with a bit of sandalwood and vanilla. 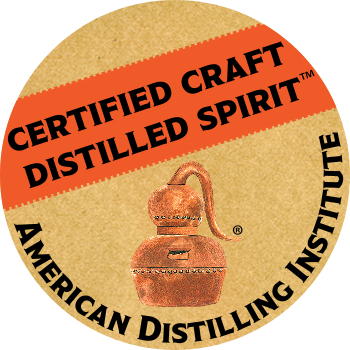 Smooth, sweetness on the nose carrying over with a little bit of vanilla, and a peppery tingle to the tongue on finish. 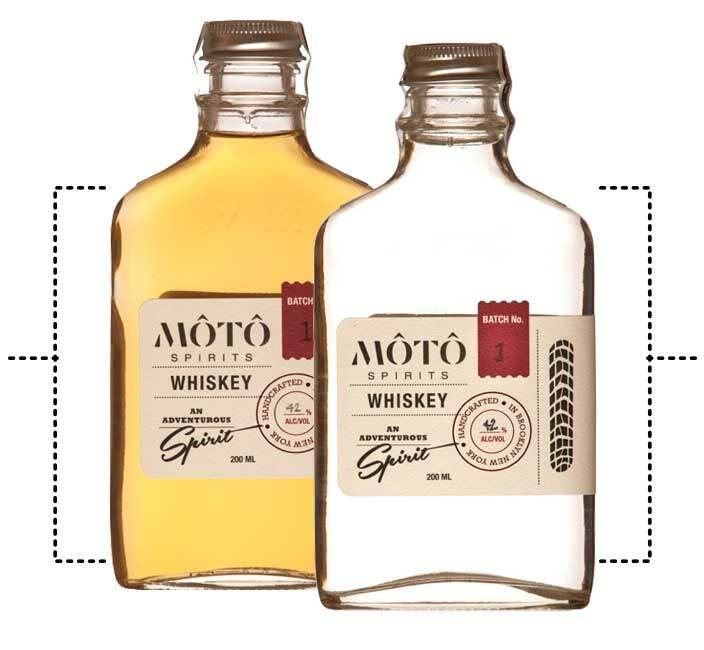 © 2017 MÔTÔ SPIRITS PLEASE ENJOY MÔTÔ SPIRITS RESPONSIBLY.